LG Korea has introduced 72-inch Infinia 72LEX9, which they clam is the world’s largest consumer 3D LCD TV. 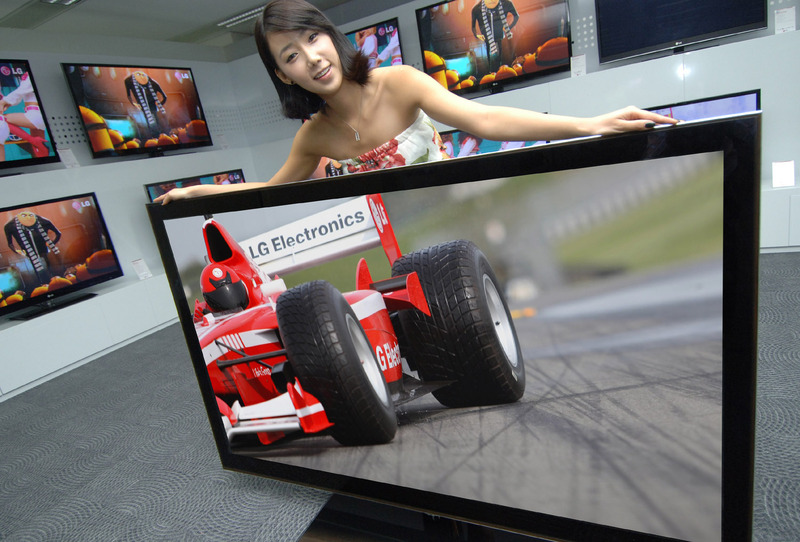 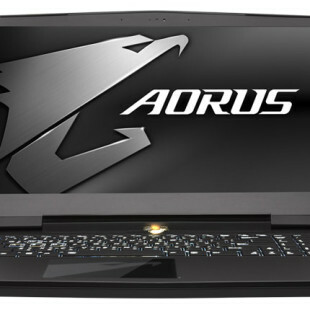 The 72LEX9 features full HD LED backlight, a 480Hz True-Motion panel and has the DLNA support. 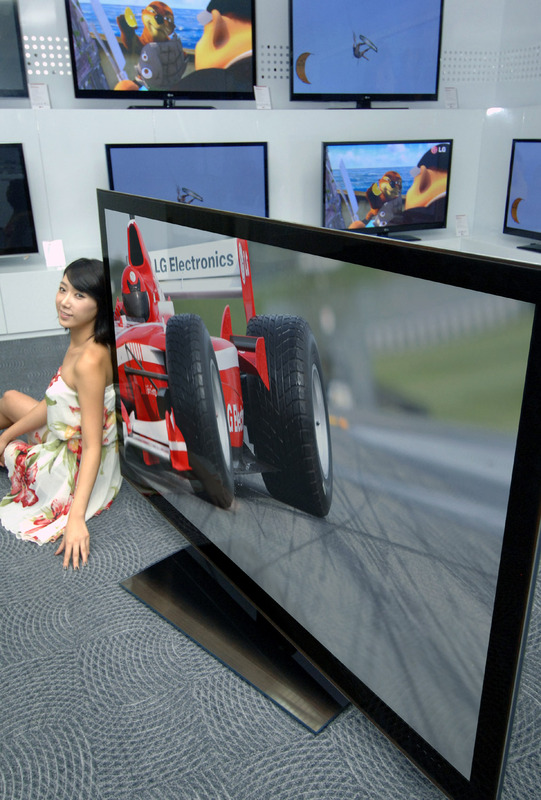 The giant TV also features pixel dimming, supports Web TV features including Korean broadcaster services – KBS, KBO (Korea Baseball Organization), pro baseball, YouTube videos and Google’s Picasa. 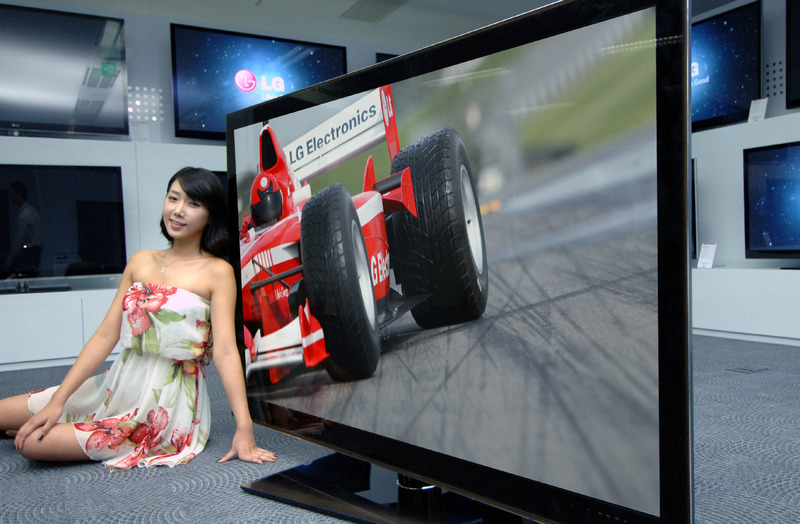 The LG 72LEX9 is available now in South Korea and is expected next year in the US for around $7100.